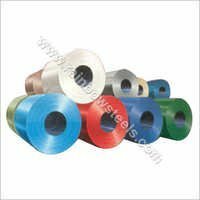 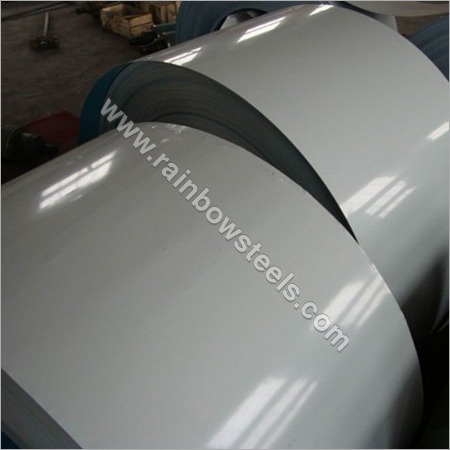 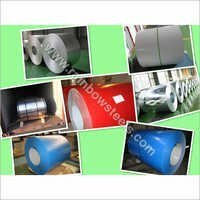 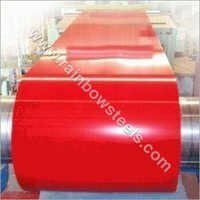 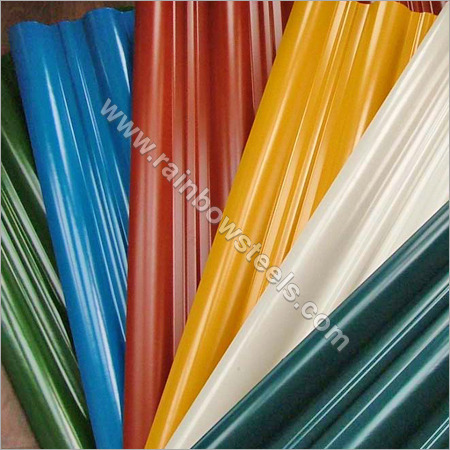 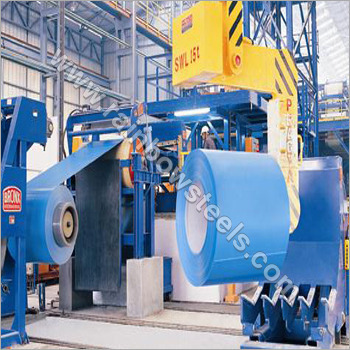 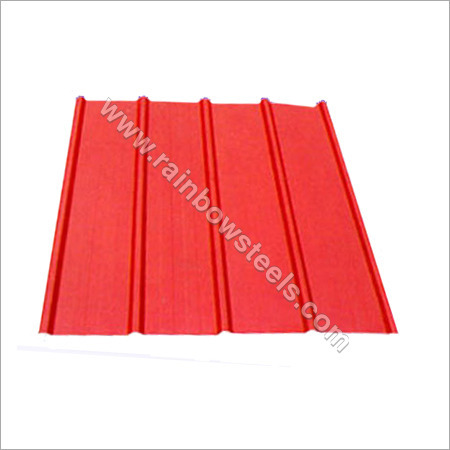 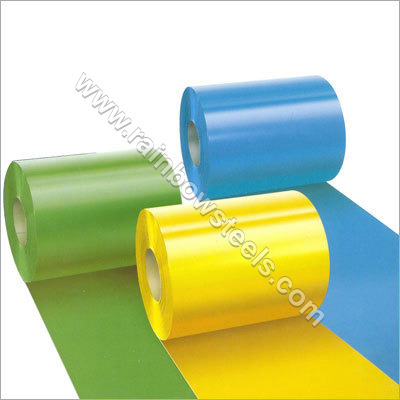 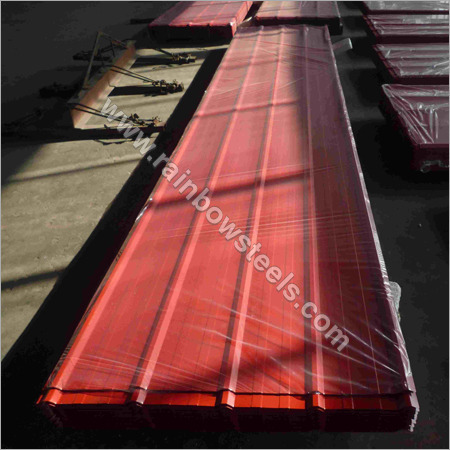 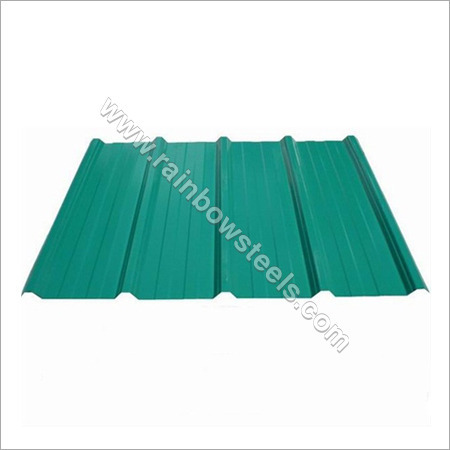 We are a well known manufacturer, supplier and exporter of Colour Coated Steel Sheet. 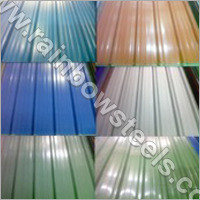 The offered products are coated with non fading colors that provide excellent heat insulation and weather protection. 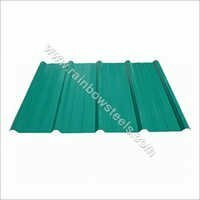 These sheets provide a durable & attractive architectural solution to the roofs of house, commercial buildings, factories, etc. 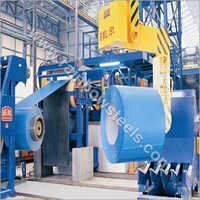 Our Colour Steel Sheets have a longer life & high strength due to the use of premium-grade sheet in their manufacturing. Their lightweight structure makes them easy to carry and install in hard to reach areas of the building. 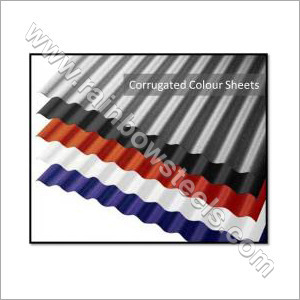 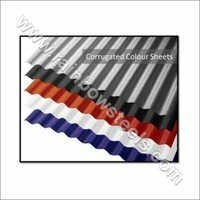 Our Hot Rolled Sheet is offered in various thickness, length and color coating to suit the architecture of the building or house.